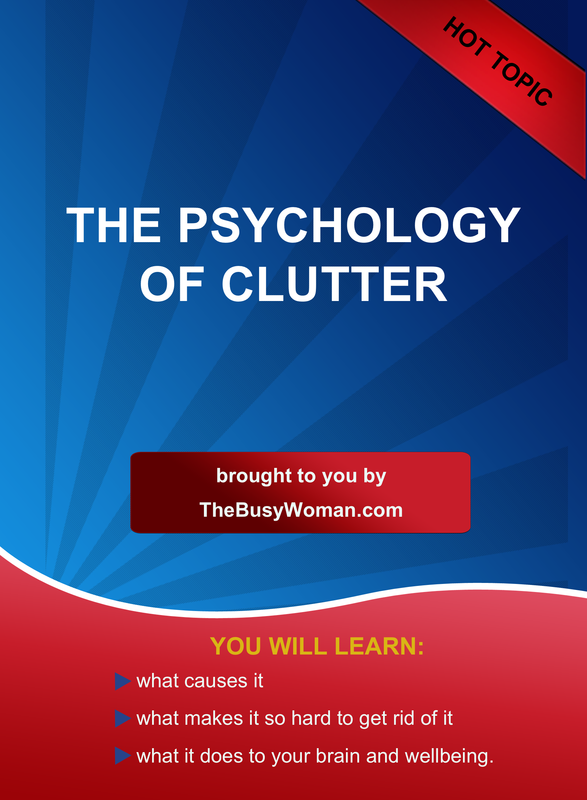 Clutter is a hot topic! ~ Do you wonder why you can’t keep clutter at bay? ~ Do you feel like you’ll never get a handle on all the stuff in your life? 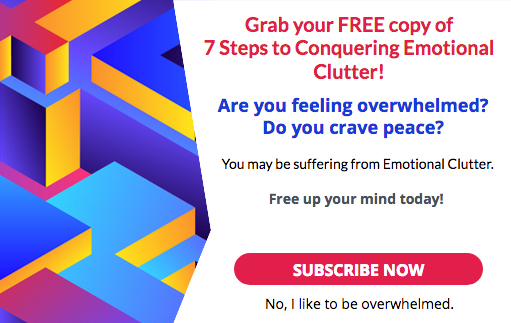 ~ Do you keeping trying to break free from clutter to no avail? 5. PLUS, you’ll get two free lists when you download this product. As a society in the western world, and the US in particular, we have more stuff than ever before. Our houses and closets are larger, yet, every closet, bedroom, spare room, and even the garage is full of stuff. 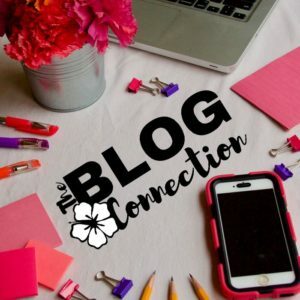 There is an entire industry that has raised up to help you deal with your clutter, from stores that sell organizing solutions, to organizing and decluttering consultants, and even storage units that allow you to keep even more stuff you don’t have room for. 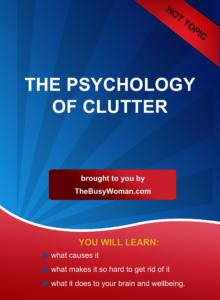 It is my hope that The Psychology of Clutter will help you better understand and therefore be able to make progress getting a handle on the clutter in your home, car, and office.